Today, the year 6’s performed their last Winter Festival at this school. They did “A Christmas Carol” based on the food! They included some singing, drama, dance and art work making it fantastic. The Year 6’s had been practising for just under two weeks so they didn’t have long at all, but they put on a great show and put a smile on everyone’s faces! 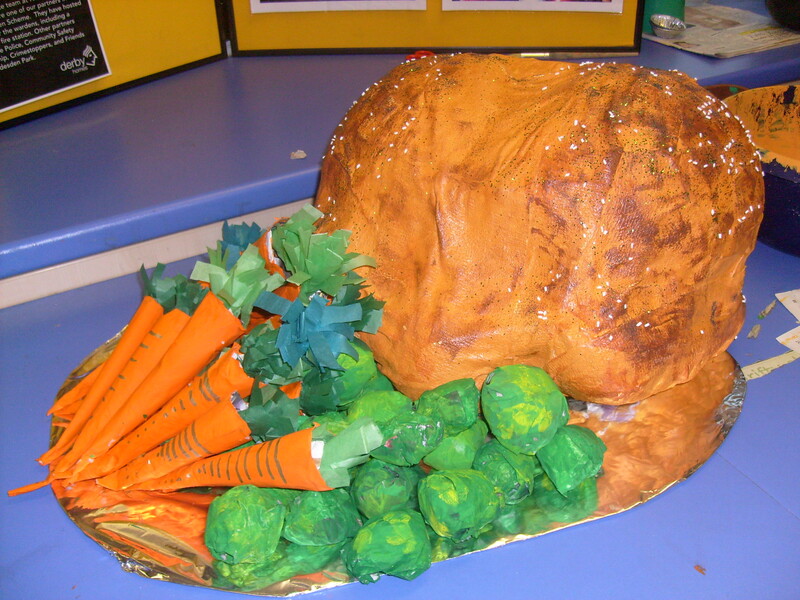 This is the turkey we made to use as one of our props! We have some hibernating ladybirds in our wildlife area, they’ve found a clump of leaves in a warm dark area and are set for the winter! 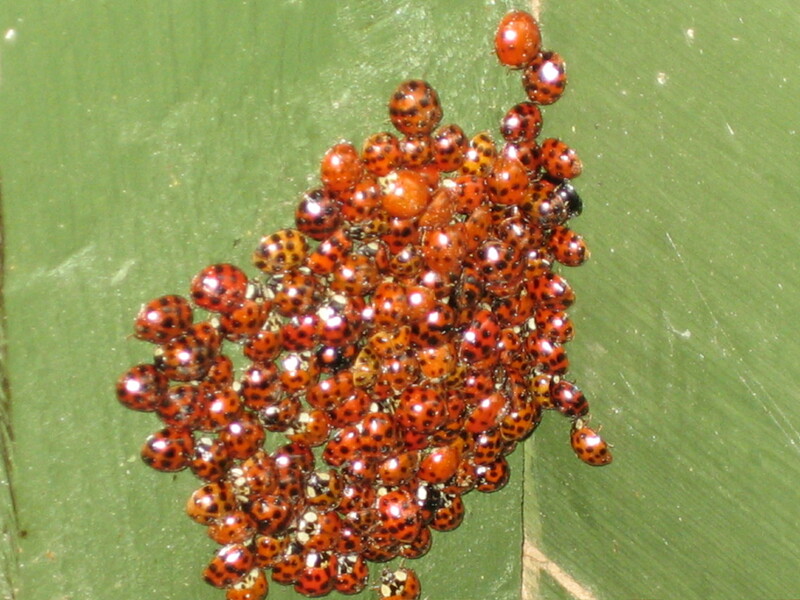 Mr Hill tells us that the ladybirds give out a scent (pheromones) to encourage other ladybirds to join them so that they can all huddle together to increase their chances of staying warm enough during the winter. 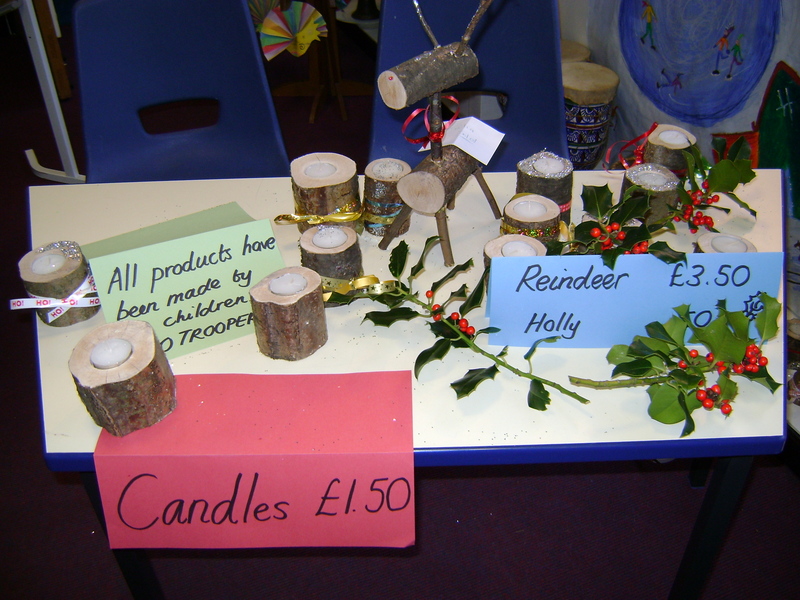 The Eco Troopers are busy making wooden candle holders and wooden reindeer out of tree trunks and branches to sell at the Winter Festival performances. 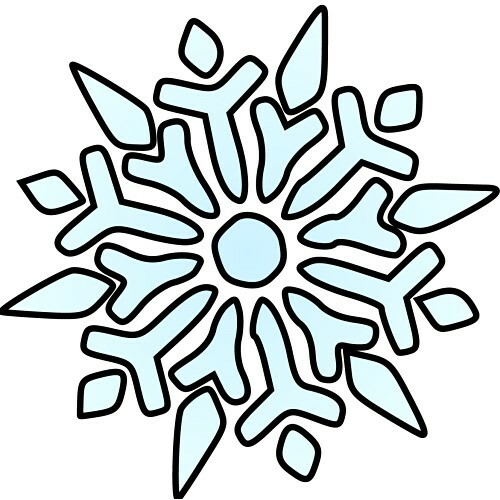 News of the Winter Festivals to follow shortly!